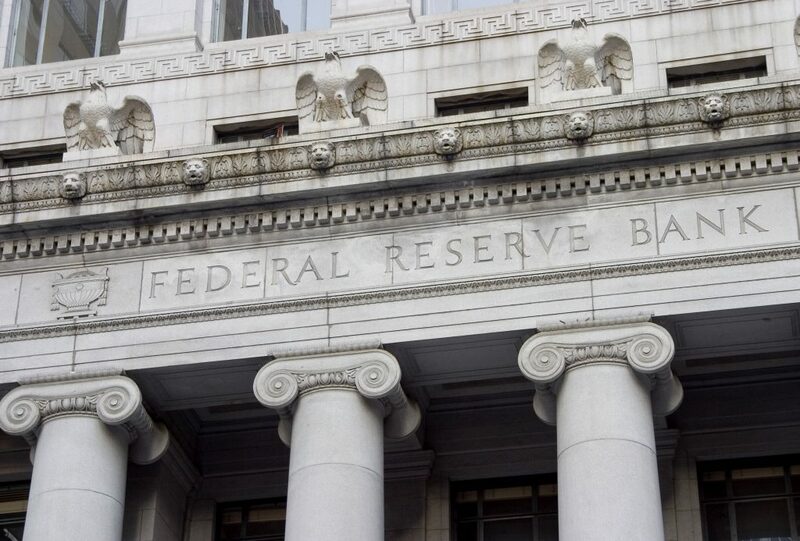 The Federal Reserve says its decided to leave short term interest rates unchanged following its March meeting. It added that rates will likely not move at all for the remainder of the year, having previously raised them in five successive quarters dating back to late 2017. In fact, interest rates could possibly be lowered at some point this year, as the Fed refused to rule out a possible cut. The Federal Reserve’s key benchmark interest rate, which isn’t tied to mortgages but usually influences them, now stands at 2.25 percent to 2.5 percent. Fed officials said Wednesday that a single rate increase is likely next year at the earliest. Fed Chairman Jerome H. Powell said in a statement that he believes the economy is “in a good place”, though he conceded that it is slowing down somewhat compared to previous years. He said the economy will likely slow even further in 2020, but added that he’s not unduly worried about inflation. Also during the meeting, Fed officials announced plans to reduce their monthly holdings of U.S. Treasury bonds from up to $30 billion to $15 billion, starting in May. That could ultimately have an impact on mortgage rates, Mike Fratantoni, chief economist of the Mortgage Bankers Association, told CNBC.